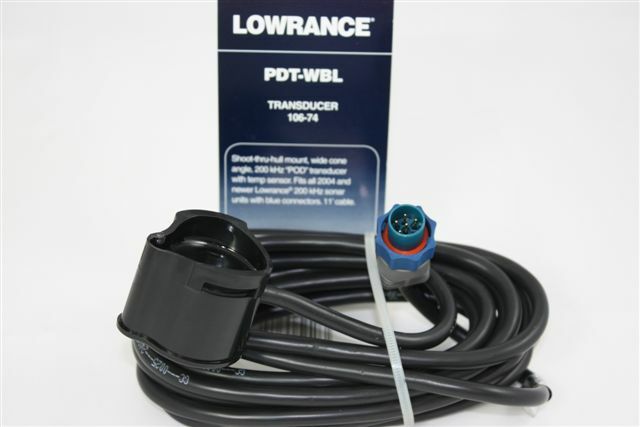 Lowrance Pod Transducer 106-74 (PDT-WBL) with temperature sensor, 11′ cable and epoxy. 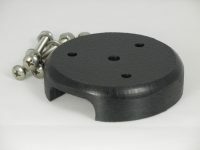 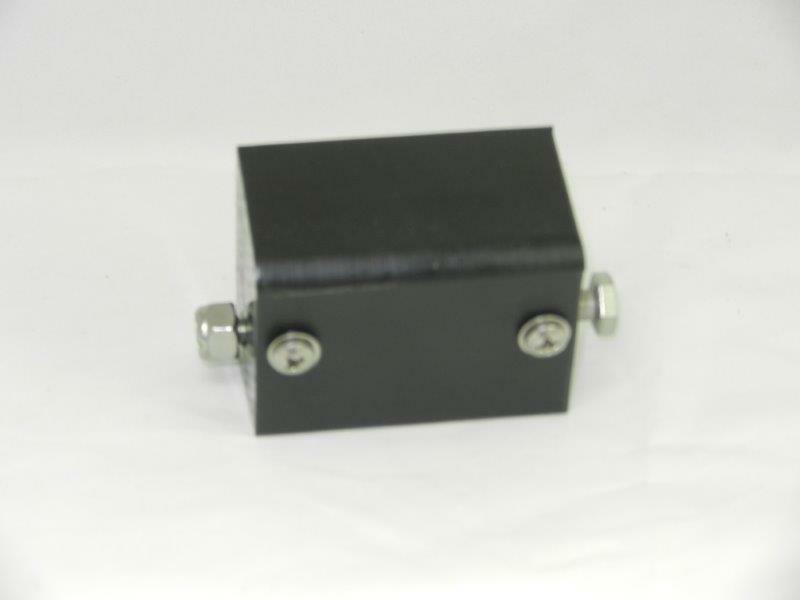 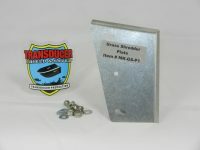 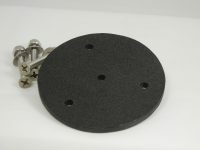 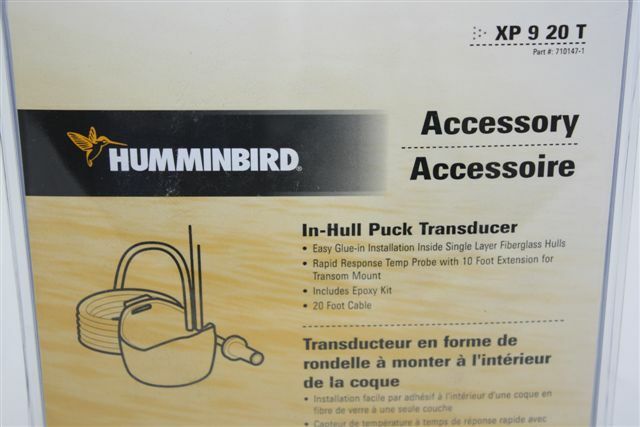 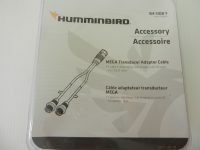 This transducer is designed for use in-hull/through-hull or on a Trolling Motor. 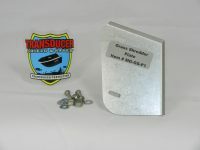 This transducer will fit our SSC-2 Transducer Shield for trolling motor installation. 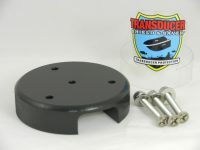 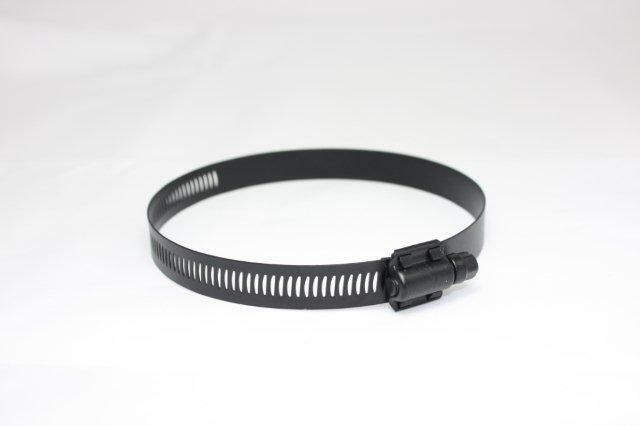 It is also suitable if purchasing either Transducer Shield TS-LSS-3D or TS-LSS2-3D which hold the Lowrance LSS1 or LSS2 Structure Scan transducer in conjunction with the Pod transducer.